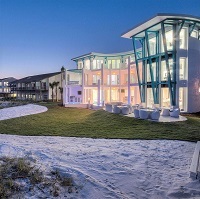 Looking for a Beach House for your Event? We can help! Just let your Coordinator know and once you are booked with us, we will help you find the perfect Beach House Venue.